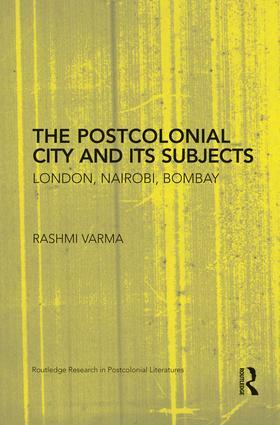 Rashmi Varma is an associate professor of English and Comparative Literary Studies at the University of Warwick. She is the co-editor (with Warhol, et al.) of Women’s Worlds: The McGraw-Hill Anthology of Women’s Literature in English (2008).